Enjoy the life of luxury! 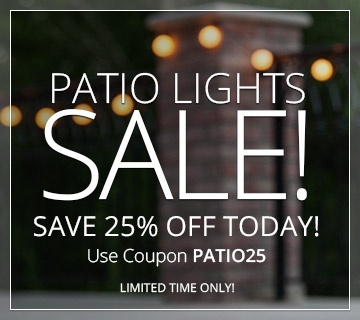 Adding a few patio string lights to your outdoor space dramatically increases the ambiance. Hang these brilliant lights over a small deck or across a pool for high impact illumination at any event.